The new route will connect northern Norway with Finnair’s Asian network. From May 2018, Asian tourists can fly via Helsinki to Tromsø. The direct route will be sold and marketed by Finnair, but operated by Norway’s regional airline Widerøe. «We are excited to offer new direct flights to Bergen and Tromsø,» Juha Järvinen, Chief Commercial Officer for Finnair says in a press-release. «The Nordics are attracting more and more travelers, and we believe our Asian customers will appreciate these additions to our extensive network. The new flights also offer our customers in Norway new connections to our network of 19 Asian cities and 100 European destinations via our Helsinki hub,» Järvinen says. The Tromsø route will be operated once a week, on Saturdays. 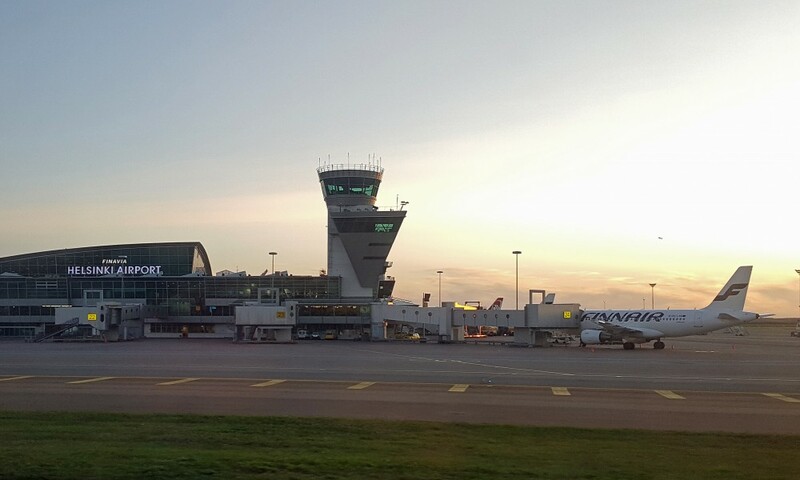 Tromsø is the regional hub for Widerøe flights to airports in the Lofoten archipelago as well as to the 11 airports along the coast of Finnmark.